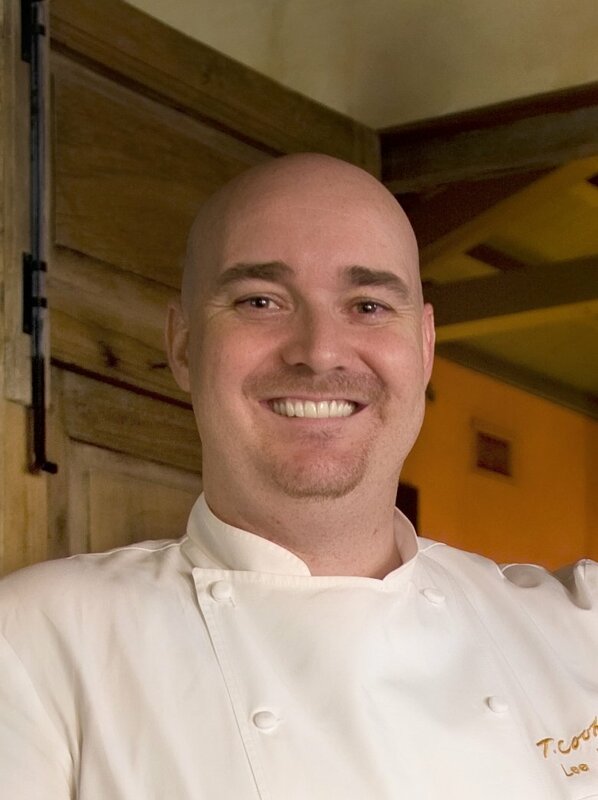 We welcome Chef Lee Hillson, the Executive sous chef at The Phoenician, back to the Hackett House Tuesday, March 11, 2014 – to cook his magic for us. Chef Lee will create his unique Pasta Carbonara, the dish he created while participating with Cat Cora in the Iron Chef competition. Chef Lee is known for his use of fresh ingredients and delightful creations. Register on-line for this class or call (480)350-8181.